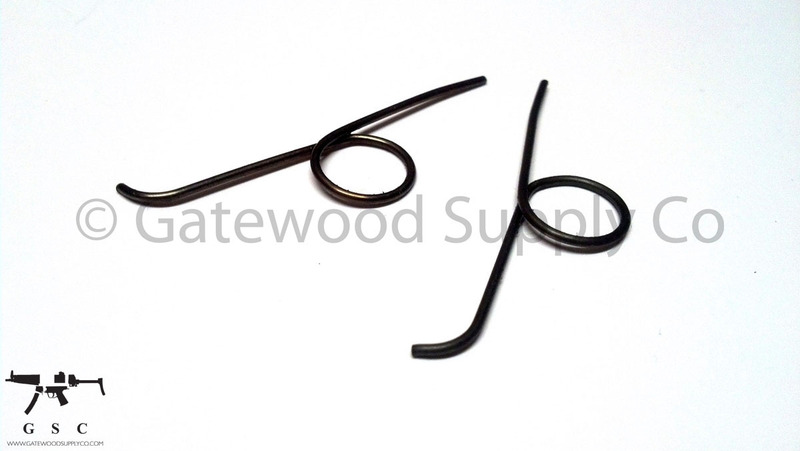 This listing is for a factory German HK standard trigger return spring. This part only works with SEF type trigger groups. This is not compatible with burst and ambi style trigger groups.